I am giving a number of public/invited talks, lectures and panel debates this autumn, which seek to develop some of the themes of my book Why We Disagree About Climate Change and apply them to new questions emerging in science, policy and society. Tuesday 14 September, 2.00pm (Aston University) – ‘Why we disagree about climate change’ Keynote lecture of the Sociology Section of the 2010 BA Festival. Tuesday 28 September, 5.30pm (University of Cambridge) – ‘How do climate models gain and exercise authority?’ Opening public lecture for the CRASSH Conference ‘Challenging models in the face of uncertainty‘. Friday 8 October, 7.30pm (Emmanuel United Reformed Church, Cambridge) – ‘Climate change – what does it demand of us?’ Public talk as part of the 2010 Earthed Theme. Friday 5 November, 4.00pm (CIRES, University of Colorado, Boulder) – ‘Why we disagree about climate change’ CIRES Distinguished Lecture Series. Monday 15 November, late afternoon (University of Bergen, Norway) – ‘Why we disagree about climate change’. 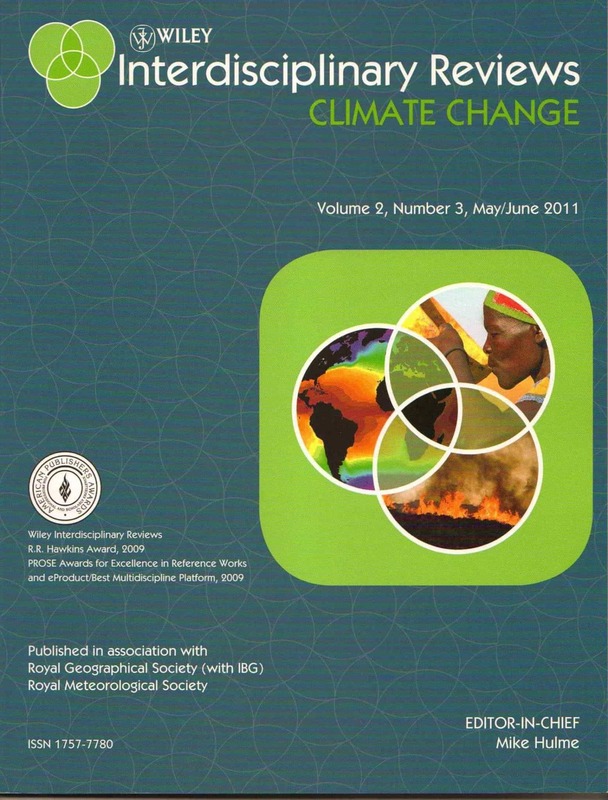 Part of the PhD scholar programme on Climate, Media and Politics. Friday 19 November, 4.00pm (Oxford Climate Forum, Oxford Union, University of Oxford) – ‘Why we disagree about climate change’. Monday 22 November, 5.30pm (Department of Geography, Royal Holloway College, Egham) – ‘Climate change – what are we arguing about?’ The Annual Gordon Manley Lecture. Tuesday 23 November, 6.00pm (The Wellcome Centre, Euston, London) – ‘Why we disagree about climate change’ The CIBSE Annual Lecture. Thursday 25 November, 7.00pm (UEA, Lecture Theatre 2) – ‘Environmental science vs philosophy?’ – a debate with Rupert Read.